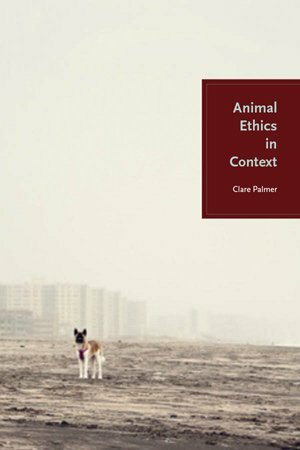 I see Animal Ethics in Context as a stepping-stone towards the development of a wide-ranging, relational approach to animal ethics that’s interested in human creation of animal vulnerability and dependence, as well as in claims about animal rights. For instance, we can now deliberately create individual animals vulnerable to fatal diseases. What new ethical questions does this raise? Human-induced climate change is likely to make some animals more vulnerable, improve the lives of others, and bring some animals into existence that would not otherwise have lived. 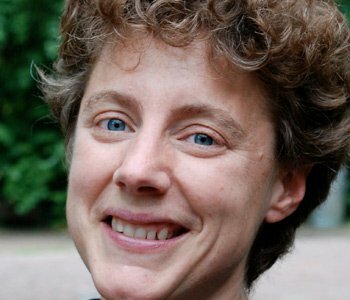 How should we think about animal ethics in a warming world? My account is by no means complete or unproblematic—who better than the author to know this!—but my arguments provide a starting point for thinking through questions such as these. My hope is, first, that others working on animal ethics will engage with the questions I raise, and will build their own contextual accounts using the tools I’ve begun to develop. Second, I’d like the book to be useful to those actually making decisions about how to treat particular animals in concrete situations. And third, I’d be delighted if the book opened up conversations about how we should treat the animals that live alongside us—in our homes and gardens or displaced by urban sprawl. These animals, living in what I call the “contact zone,” often fall below the radar both of those concerned about protecting the wild, and those engaged in debates about animal wellbeing in agriculture and scientific research. The contextual approach I’ve developed in the book is particularly well suited to raising the profile of the urban scavengers that surround us.